Home » BLOG » Shout Out! 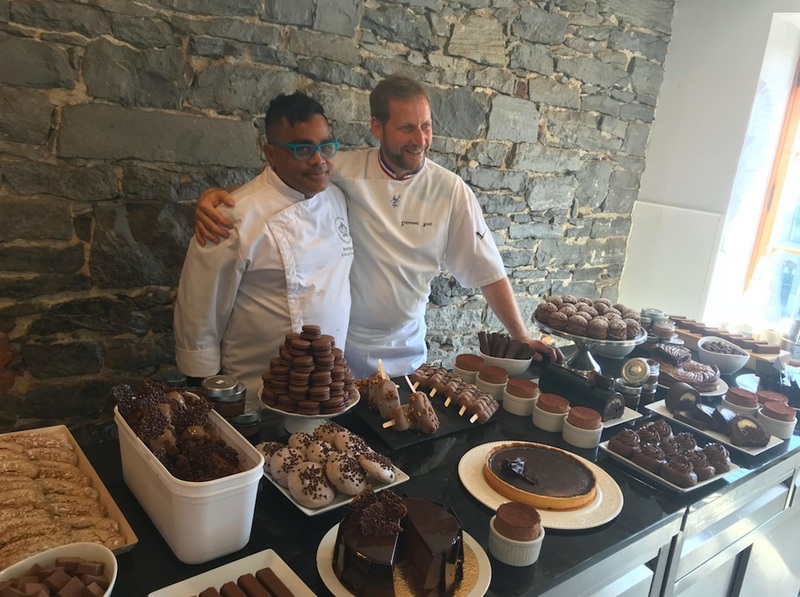 » There’s A New Pastry Chef In The Neighborhood! There’s A New Pastry Chef In The Neighborhood! Please join us in congratulating our very own Daniel Ayala in being lauded as a French Pastry Chef! Daniel (pictured above in the dashing blue glasses) has been an active ROC member for several years. Daniel truly embodies the spirit of what it means to stand up for where you live, whether its speaking out against transit discrimination, vocalizing his concerns about new developments in the area, or opening up his home to the community, as well as our City and State Officials as a meeting space on numerous occasions. Daniel is an integral member of Redefining Our Community and we look forward to supporting him as he pursues his passions (and tasting them too)! Previous post ROC’s First meeting of 2018 on Jan 18th!